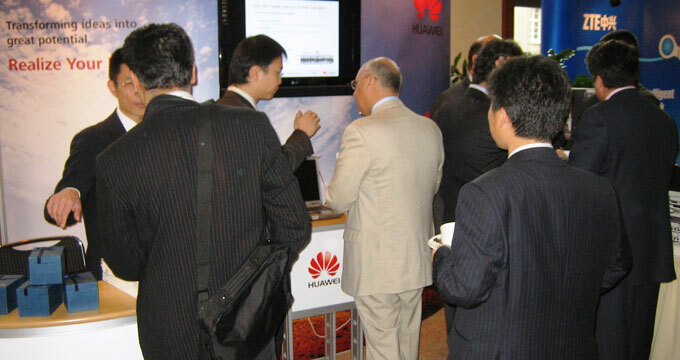 The radical increase in demand for rich media content and bandwidth hungry applications has been the main driver in the development of a high capacity, low latency mobile broadband systems such as LTE, HSPA/HSPA+ and WIMAX. Coupled with the ever increasing capabilities of new Smartphone models the mobile broadband consumer is set to become an extremely demanding one. As mobile broadband looks certain to overshadow fixed broadband in terms of popularity, Mobile Operators can no longer rely on traditional avenues such as voice and SMS which are on the decline as mobile penetration rates increase. Backhaul systems in particular need to devise new ways of transporting increased volumes of data traffic for the overall networks to see any real-world benefit of the increased LTE speeds into base stations and edge networks.